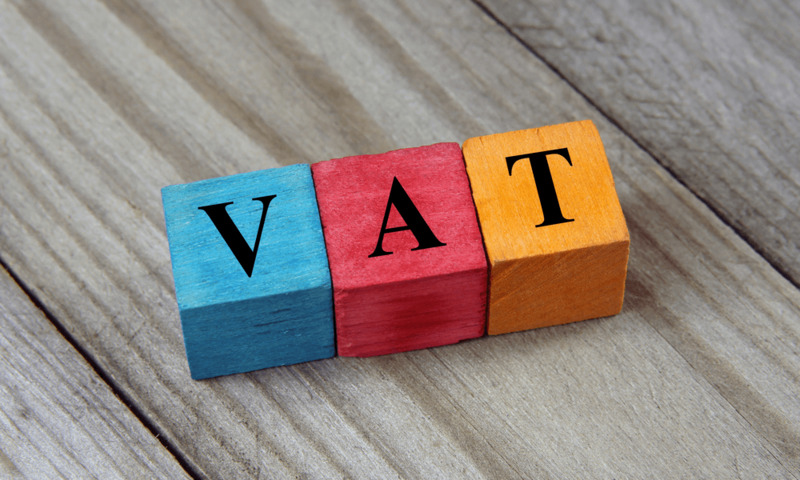 The UK’s departure from the European Union could pave the way for a reduction or scrapping of value added tax (VAT) on building repair and maintenance work. threshold or cash-in-hand cowboys that often damage the reputation of the industry. A review of VAT on building repairs and maintenance work was among the recommendations of the House of Lords committee on the built environment in its report Building Better Places earlier this year. The Lords were particularly concerned that the 20% VAT rate ‘provides a perverse disincentive to the retention, restoration and revitalisation of historic buildings, and works to prevent owners from looking after them properly’. The government has now published its response to the committee’s report. It says that so long as the UK is part of the EU, its hands are tied but, in doing so, it suggested that VAT reform could be on the agenda after the country’s departure.